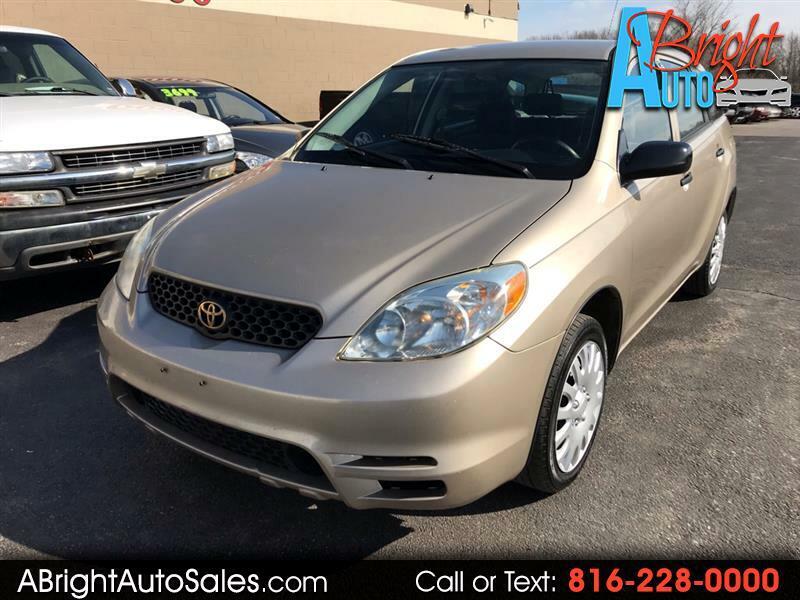 Visit A Bright Auto LLC online at abrightautosales.com to see more pictures of this vehicle or call us at 816-228-0000 today to schedule your test drive. Prices reflect max cash down. Dealer is not responsible for data omissons and/or errors. Contact dealer for details.